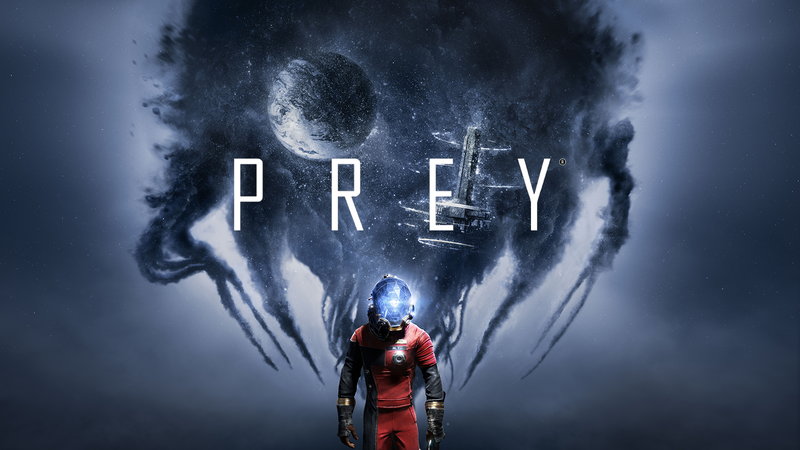 Bethesda Softworks®, a ZeniMax® Media company, today announced Prey®, the first-person sci-fi action game from Arkane® Studios, is now available worldwide for the Xbox One, PlayStation® 4 computer entertainment system and PC. The alien forces have escaped containment, so step into your TranStar uniform, board Talos I, and prepare to fight the invasion. When you awaken aboard the Talos I space station, you find that you are the key subject of an experiment meant to alter humanity forever – but things have gone terribly wrong. Talos I has been overrun by an alien force that’s now hunting down any surviving crew members, including you. As mankind’s last hope, fend off the alien infestation armed with the tools found on the station, your wits, weapons, and mind-bending abilities. You must stop the Typhon threat from destroying humanity – should these creatures reach Earth, life as you know it will end. It’s up to you to uncover the mysteries of Talos I and safeguard the world from the Typhon threat. Prey is the latest game from Arkane Studios, the creators of the award-winning Dishonored series which includes the 2012 ‘Game of the Year’ and the critically-acclaimed follow-up, Dishonored 2. Embracing its signature style, Arkane developed Prey as an “open space station game,” complete with the studio’s characteristic freedom, player choice and deep story. For more information about the game visit: prey.bethesda.net.